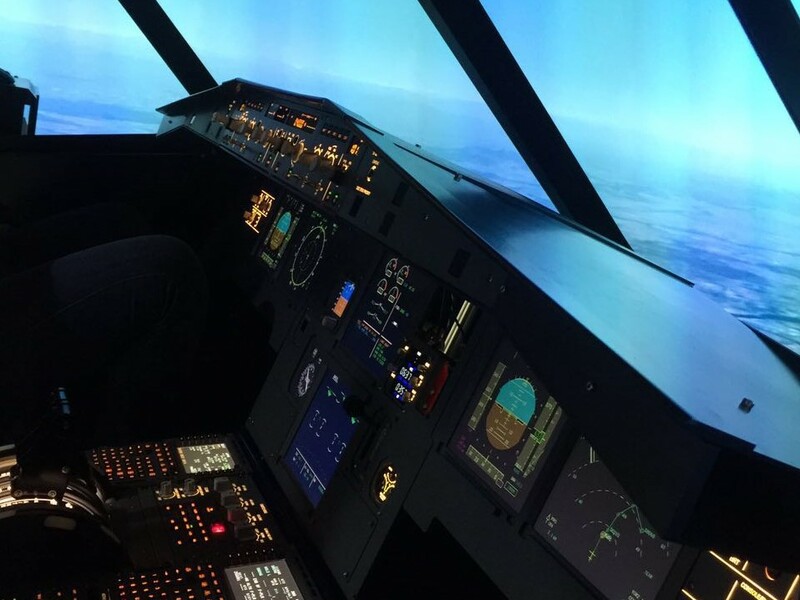 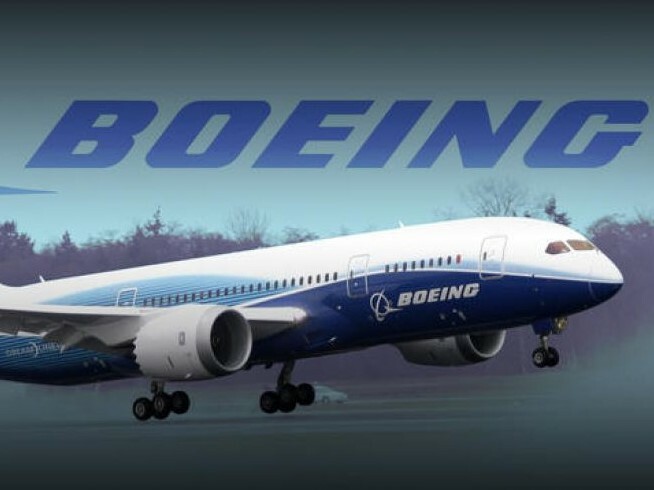 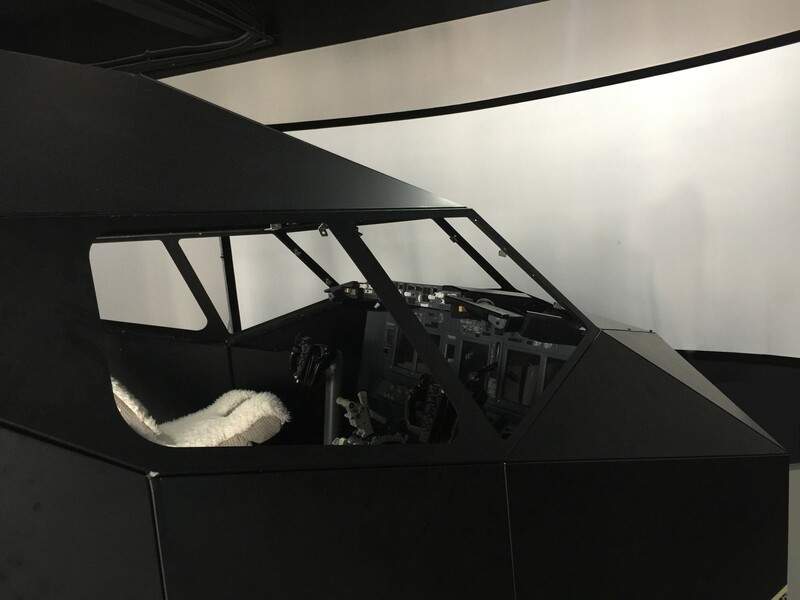 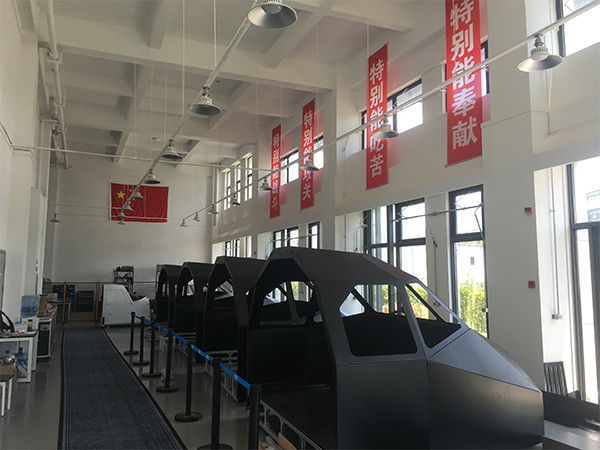 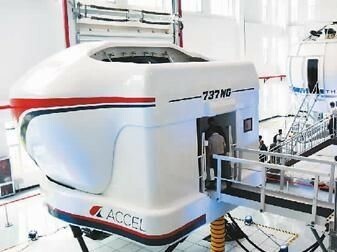 New B737 flight simulator will be ready in our Experience Center! 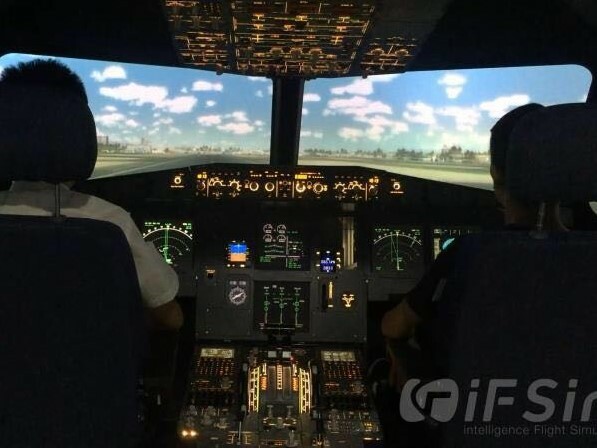 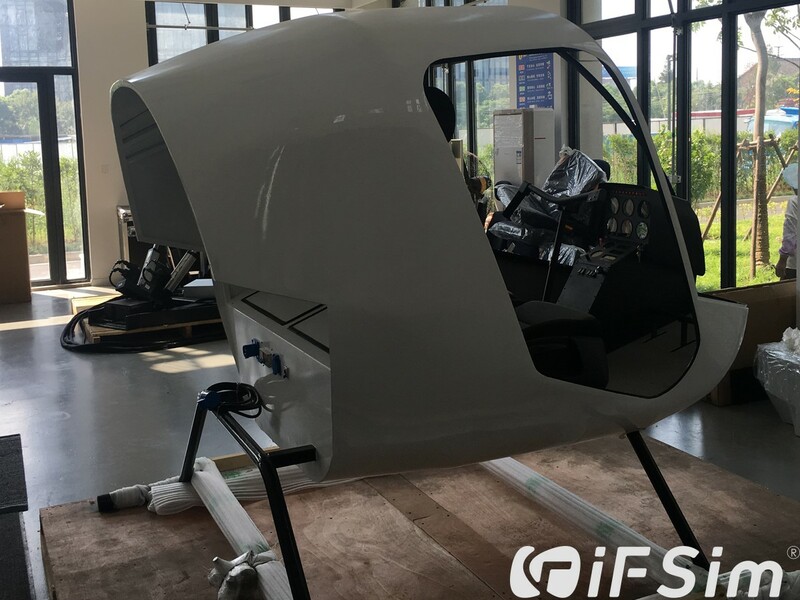 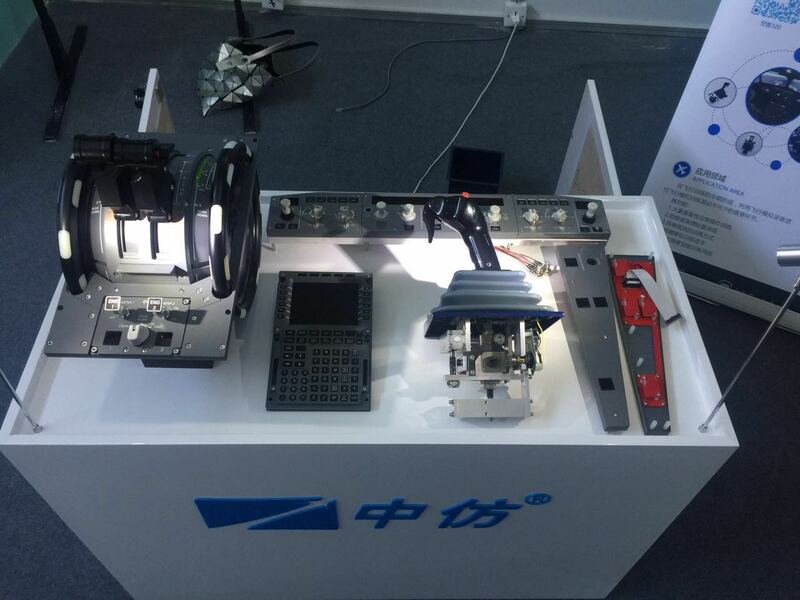 Introduction of our iFSim B737 Yoke! 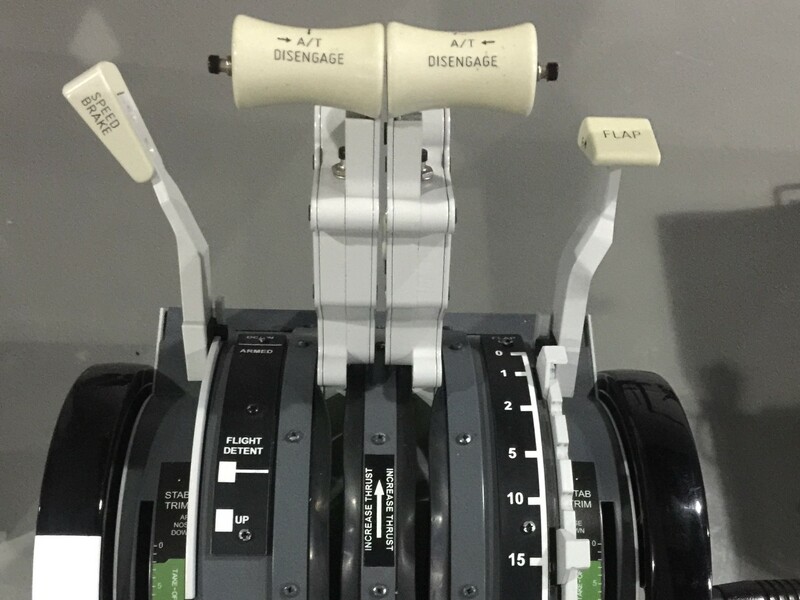 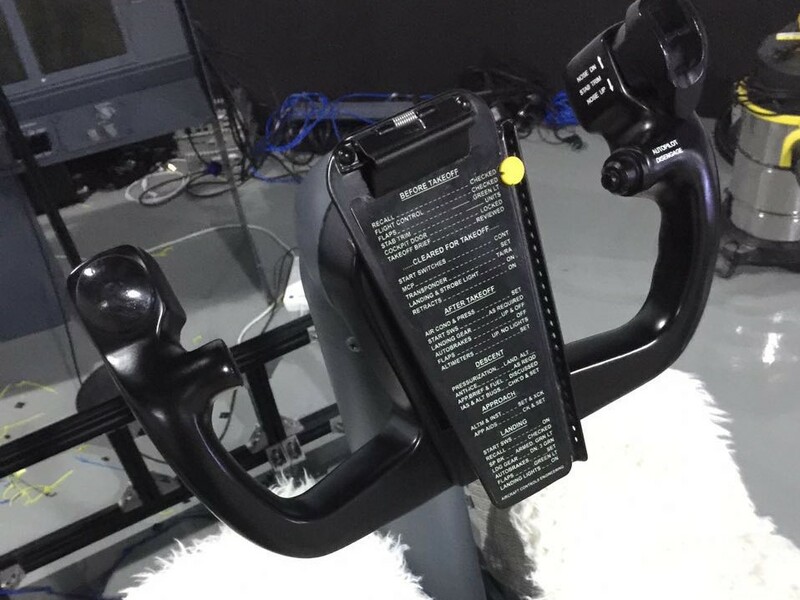 New released B737 Throttle Quadrant!